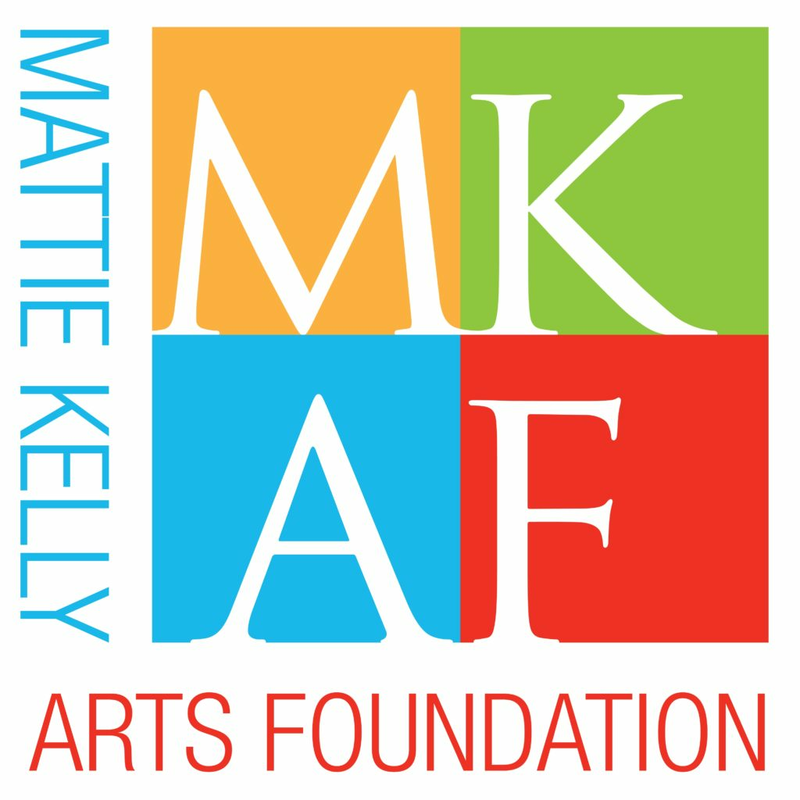 Mattie Kelly Arts Foundation, Inc. 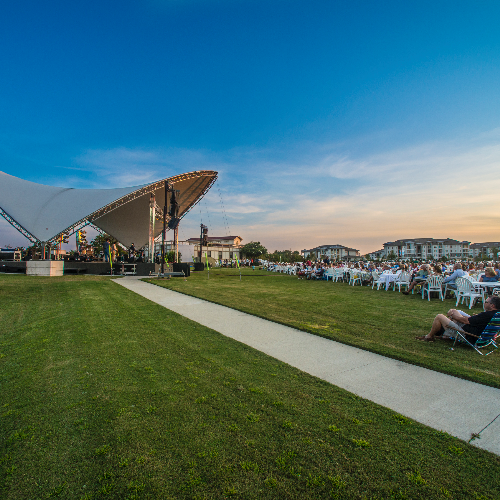 The Cultural Arts Village is the permanent home to Mattie Kelly Arts Foundation's signature events, Concerts in the Village and Festival of the Arts. The Cultural Arts Village is available for rental to meet the needs of groups of all sizes. From weddings, receptions, concerts and festivals to family reunions, meetings and corporate events. The 23rd Annual Concerts in the Village will feature the Forrest Williams Band on Thursday, October 4. This fast emerging Singer/songwriter covers a variety of music from soul to blue, a little bit of country and reggae! Pack a picnic, wine and lawn chair or purchase dinner prepared fresh onsite by a local restaurant or food trucks. Bottled water and sodas are also available for purchase. Parking available onsite or at Grace Lutheran Church. Enter a charity raffle drawing to win fabulous prizes during intermission. Doors open at 6:00 PM. All sales final, sorry no refunds. Pets, drones and tables larger than two feet are not permitted.